The other day, I picked up a 4-pack of Mini Mates TMNT figures. While I already owned the Leonardo and Raphael Mega Bloks figures styled after the original Mirage comics, getting all four in this new format prompted me to seek out Donatello and Michelangelo in the Mega Bloks format to complete that set. 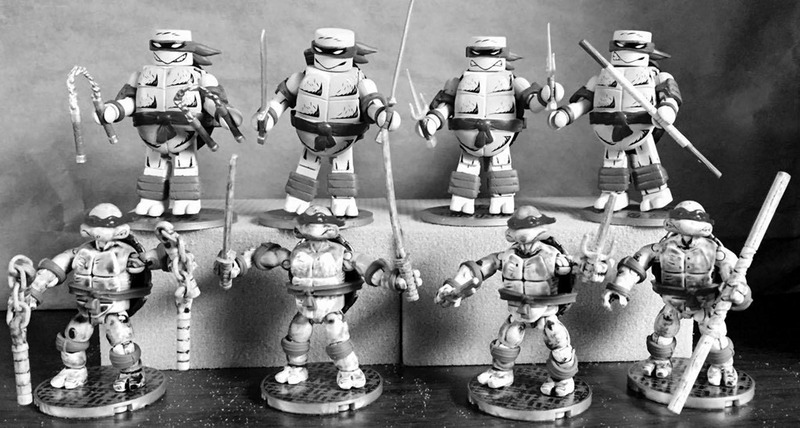 Which now gives me a set of all four turtles in both formats, very similarly sized, but quite different visually. Who knows…I might even (also) expand my TMNT Mega Bloks collection beyond what I’ve already bought–there’s a Second Time Around set to go with the black and white Turtles, as well as a Party Wagon set for the classic cartoon series. I’ve no illusion of coughing up $250 + tax for the Technodrome set, though that one makes the others seem very cheap by comparison! I’m definitely a fan of miniature figures of favorite characters. 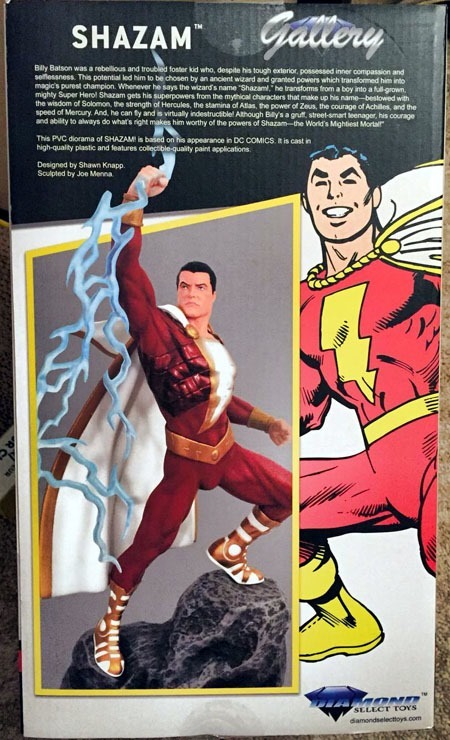 Tonight while checking a local Barnes and Noble for the squarebound edition of DC Universe: Rebirth, I spotted a huge clearance table…and ultimately settled on a couple things. 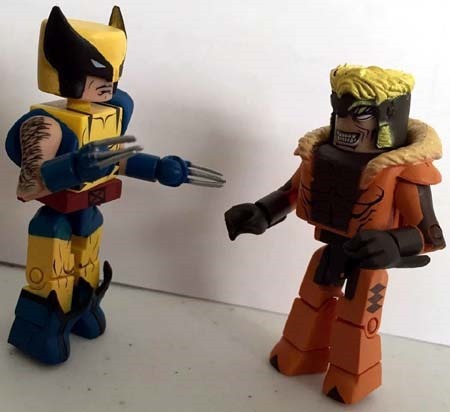 I have not much cared for the newer iterations of the costumes for Wolverine or Sabretooth…I’m very much rooted in their early-1990s appearance, as depicted on the X-Men animated series. While there may be slight differences in details, I’m quite happy with this pack. I’d forgotten that MiniMates come with stands…I’ll definitely need to utilize them to display these guys at work. They barely balanced for this photo, and would topple if a slight breeze hit them, it seems. For $5…I’m quite happy with ’em…even though they were not something I’d set out to locate/purchase. Scanning through my Facebook newsfeed last night, a posted image caught my eye. 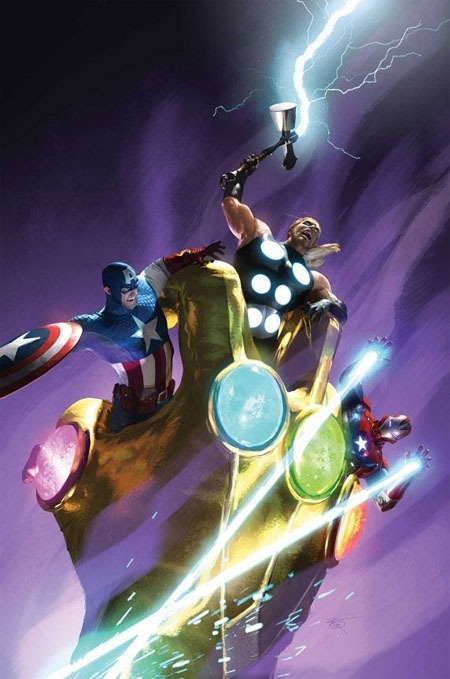 Diamond/Previews had posted a cover image for Ultimate Comics Ultimates #25, which seems to show Ultimate Cap, Ultimate Thor, and Ultimate Iron Patriot (?) fighting from the grip of an Infinity Gauntlet. Now, I definitely think Thanos is getting a bit over-exposed years now UNTIL the next Avengers film. 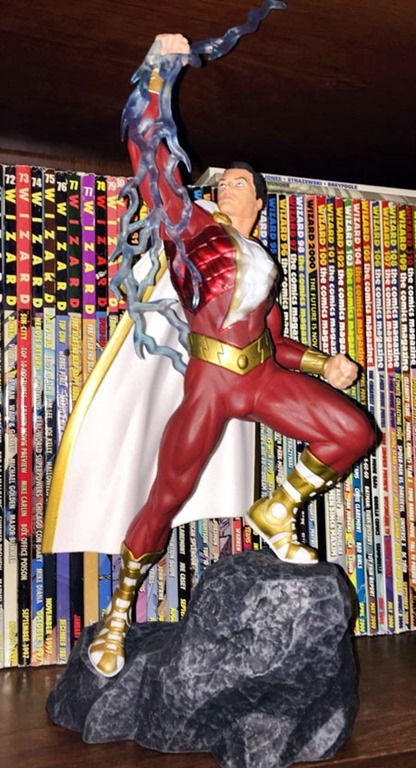 And there’s that part of me with fond memories of the original Infinity Gauntlet story; that part of me that recalls Infinity War #1 that summer before the Death of Superman, and even the more recent Infinity Abyss (was that really over 10 years ago now???). 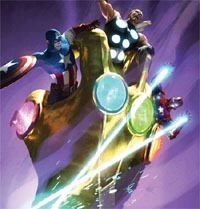 I also quite enjoyed Avengers & the Infinity Gauntlet by Brian Clevinger, from a few years back. But the more recent stuff involving the Infinity Gems–and Marvel‘s Illuminati–just hasn’t sat right with that kid in me, so I’ve mostly tried to avoid it. Contemporary writers are welcome to do as they will–but if I don’t like the new stuff, I’ll just revisit the old. My wallet, my choice. That said…I often enjoy some of the “twists” or “re-imagingings” of stuff from the Ultimate line, and since the Ultimate stuff is not in-continuity with the “main” Marvel universe, I’m far more open to changes/etc. there. So, back to the cover image. 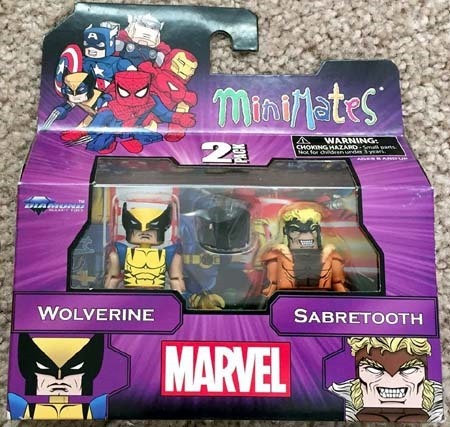 Ultimates (“Avengers”?) facing the Infinity Gauntlet or its Ultimate Comics counterpart. I could really enjoy this. It’s got my interest, my curiosity. Something that’s gotta be on a fairly grand scale, right? If I knew the Ultimate Comics to be priced at, say, $2.99…the image alone would do more than any generic/mysterious “teaser” has done and I’d email my comic shop to request the issue be ordered/pulled for me. But I know–like what seems the vast majority of Marvel‘s comics these days–these are at least $3.99. So, since I’m not currently following ANY of the Ultimate Comics titles and I am so sick of $3.99, right now I have no intention of buying in on this. Sounds like a new creative team, probably a decent one-shot issue or jumping-on point…but the price, that extra dollar that Marvel just HAS TO HAVE serves once again to be an anti-sale for me. Had they “stepped” their pricing and perhaps spent at least a couple years at $3.25 or $3.50 BEFORE going whole-hog to $3.99…maybe I wouldn’t be so vocally bitter. Sorry, Marvel. I’m intrigued, interested, and I’d be all over this at the $2.99 price point…but at $3.99/issue, I intend to pass on this. 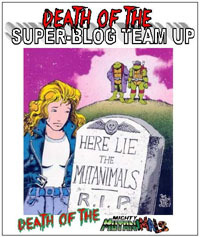 The weekly shipping list, as provided by Diamond, has been posted over at Comixtreme.com. Tops on my list offhand is the Dr. Horrible one-shot from Dark Horse. I read some short story last year from Dark Horse Myspace Comics or whatever it was called that had the good doctor and his nemesis in it. But I’m pretty sure this will be the first full-length comic featuring the character(s). Oh, and there’s this little thing called Blackest Night, that has a couple more chapters out in Adventure Comics #4 and Outsiders #24…along with 2 more of those awesome plastic rings. And of course, loads of other great (and not so great) comics. Click on the logo or link above and check ’em out for yourself! 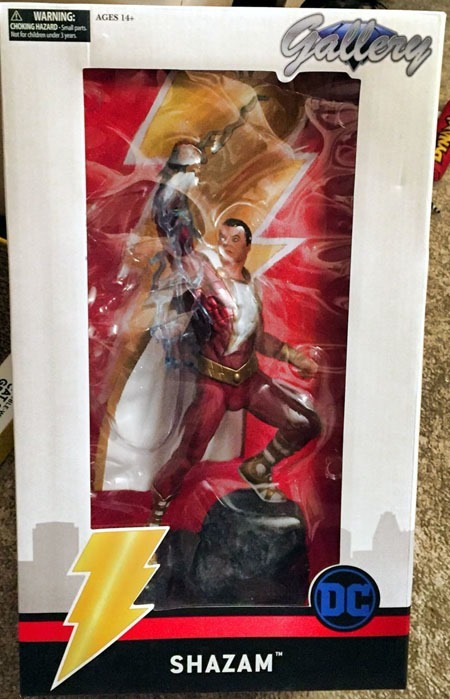 Every week, I post the weekly shipping list over at Comixtreme.com. The list is provided by Diamond, and includes items expected to be in comic shops this week. Check with your local retailer to confirm what items are out. And if you’re checking the list, feel free to make a post in the comments thread with the issues YOU are planning on picking up. That’s one of the fun things about posting this list: seeing what it is that others are interested in on a given week. And sometimes, learning of something that wouldn’t otherwise have grabbed my attention. This may or may not become a regular feature with this blog, but I thought it’d be interesting to try in the short-term. 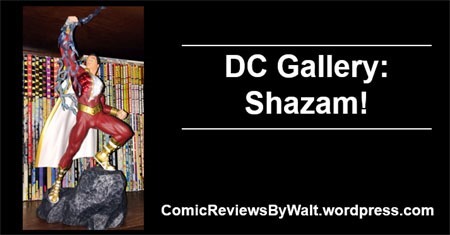 This probably-weekly piece will be brief thoughts I have regarding the comics I’m looking at purchasing, based on the week’s shipping list from Diamond. If nothing else, I’ll be interested in seeing for myself how my expectations, sight-unseen, hold up to what I think of the books after I’ve read and thought on them for a bit. Only reason I’m planning on getting this issue is that it’s an official Blackest Night tie-in. Also admittedly looking forward the the plastic ring that I’m hoping I’ll be able to get–they may be cheap hunks of plastic, but honestly…they’re just about the coolest promotion I can recall. Picked up the first issue thanks to blatent online promotion of the book. Wasn’t horrible, wasn’t wonderful. But given the “star power” behind it, I want to give it a couple more issues to grow on me…it’s got plenty of potential, and all that. Though I tend to complain a lot about Marvel’s numbering (among many other things), I take the numbering of this as tongue-in-cheek, and given it’s Deadpool (and the nature of the character) I actually find this series’ numbering fairly amusing. The sheer audacity of the “countdown” numbering (as if it’s gonna last the next 5 years, let alone 75-some) fits nicely. The absurdly-high number will also keep this at a higher number than any other of the longest-running and recently-renumbered Marvel books out there. Speaking of numbering, I love the fact that even though they could simply start the numbering from scratch on these books/concepts, Boom is keeping the old numbering and CONTINUING these Disney books. However, I certainly hope this does NOT have some 2-part cover split across editions of the same issue. I don’t like variants to begin with, but so long as I can get a copy with the cover I prefer of what’s out there, I’ll simmer in relative silence. All in all, looks to be a decently-small week for me. Also one of the most diverse weeks, with 2 DC books, an Image book, a Marvel book, and a Boom book. Most weeks I seem to be all-DC with maybe one exception, if any.